Sometimes we get a phone call from a customer that asks the price for vehicle wrap for their business in Riverside, CA. and when they hear it… the line goes silent. However, when given the opportunity to give them a comparison of a quality vehicle wrap performed by Precision Sign and Graphics to other forms of advertising the value of a vehicle wrap becomes quite clear. Unless you are advertising in a high school pamphlet you’ll quickly find that the cost of a magazine or print ad for a local circulation in Riverside, CA. can easily cost as much as a vehicle wrap. With the average annual cost at $2,500- $3,800; this type of advertising can bite into the budget with some restrictive results due to the circulation. Consider that a magazine or print ad must be circulated, delivered or distributed to the customer – or – the customer has to go and pick it up… Once the customer gets the magazine or print ad then you have to be found amongst all the other information and advertising that’s contained within. Let’s compare this to a vehicle wrap that just driving down the main road in Riverside, CA. exposes your brand to hundreds or thousands of viewers within just a few miles of driving. Not to mention while the expertly wrapped vehicle is sitting in front of your business, house, doctor’s office, Walmart, lodge meeting or church… It’s always working! Professional vehicle wraps provided by Precision Sign and Graphics in Riverside, CA. 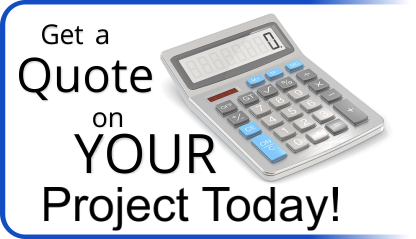 can be customized to fit the budget and the need. We offer full vehicle wraps, partial vehicle wraps and vehicle lettering that, when combined with a particular color of vehicle, can be very noticeable. Naturally a full vehicle wrap gives us the ability to work with any paint color (because we are covering it) not to mention a full canvas to create eye-catching graphics and colors that help get the vehicle noticed. Partial wraps can take into account the color of the vehicle matching the brand color scheme with the graphics. Because partial wraps are not covering the entire vehicle, this option is cheaper than a full wrap. Lastly would be vehicle lettering using diecut fonts that are attention grabbing and can offset the color of the vehicle to make it very attractive and noticeable change to any vehicle. When it comes to advertising, any marketing company in the country will tell you that you spend a little on a lot. If you can afford a magazine ad and a vehicle wrap, then you should do it. National statistics identify that a small, local business within the first year of operation should dedicate 50% of its operational budget towards advertising. The business can then safely, if effective, decrease that by 5% every year after the 5th year until the company is either self-sustaining or you are at a 15% margin for advertising. A vehicle wrap professionally designed and installed by Precision Sign and Graphics in Riverside, CA. is an affordable option, comparatively, to get your message out. It allows you to take your brand and image with you wherever you go rather than a signboard in front of your shop that just sits there waiting for people to drive by. 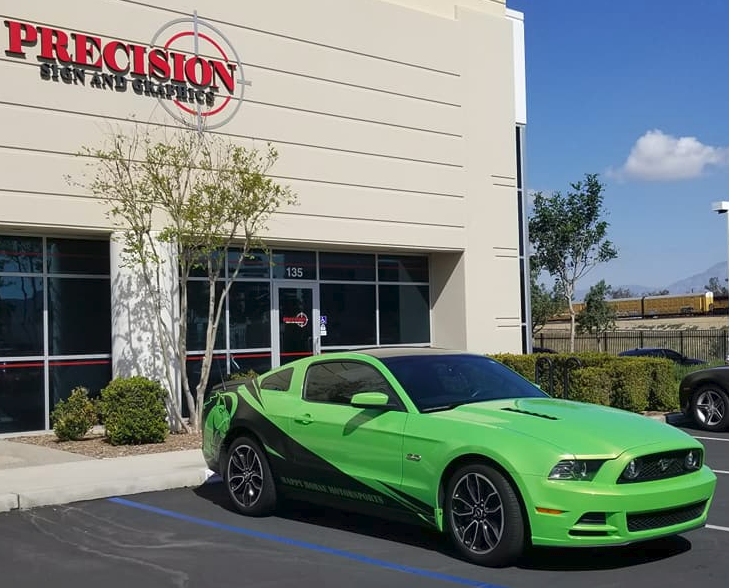 Give us a call today and let Precision Sign and Graphics in Riverside, CA. find an affordable option for your vehicle wrap today! 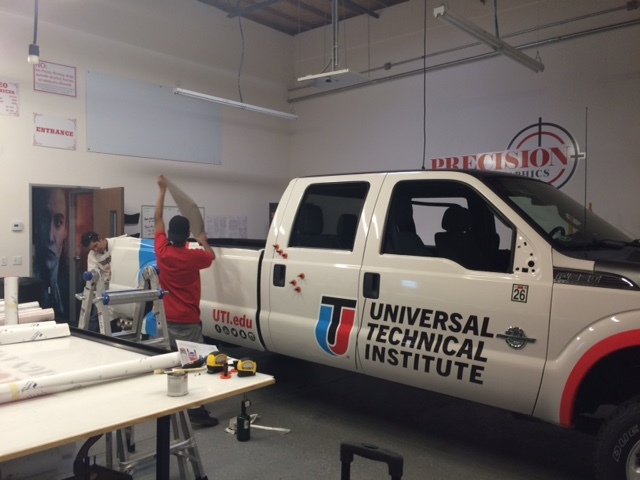 Frequently asked questions about vehicle wraps in Riverside, CA.